I develop and maintain free software in my spare time. Most of the software packages available here are for Apple's macOS. They are distributed as free software under various permissive open source licenses. Some of them are on GitHub if you want to lend a hand. If you find my software packages useful, please make a donation. I rely on your support when it comes to maintaining and improving them. 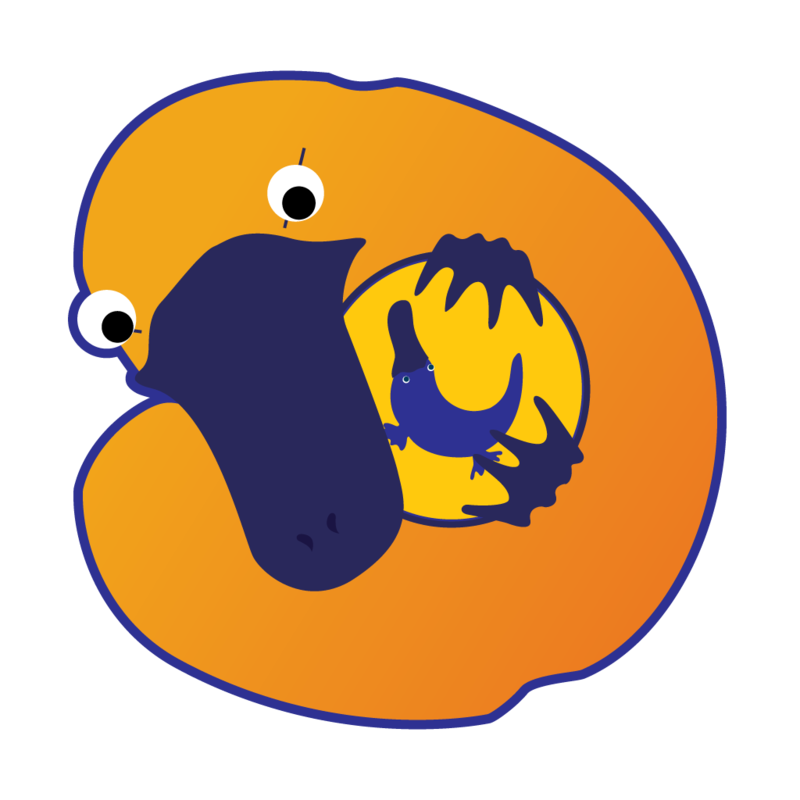 Platypus is a developer tool that creates native Mac applications from command line scripts. Such scripts can then be run transparently as applications through the macOS window environment instead of running through a terminal client. Sloth is a Mac application that shows all open files and sockets in use by all running applications on your system. This makes it easy to see which apps are using which files and sockets. It's basically a friendly, exploratory GUI for lsof. Fast native Mac power-user app to quickly find files on entire HFS+/APFS volumes by scanning the file system catalog. Do you miss the good ol’ days before Spotlight, when search on the Mac simply scanned the filesystem? Yeah, me too. FastDMG is a macOS utility to mount .dmg and other disk images quickly, efficiently and without any unneeded nonsense. It is a very fast and reliable replacement for Apple's DiskImageMounter. Native man page editor for macOS with syntax highlighting and live mandoc syntax validation. It also displays a live-updating rendered preview of the man page during editing. Phew is an open-source FLIF image viewer for macOS that can open FLIF images, and export them to PNG, TIFF, BMP or as raw pixel data. With the accompanying QuickLook plugin, FLIF images show thumbnails and previews in the Finder and Spotlight just like regular images. Command line tool to quickly search by filename on HFS+ and APFS volumes. Searching takes place at the driver level using the file system catalog. This means the volume's entire directory tree can be scanned much faster than with a standard recursive filename search. 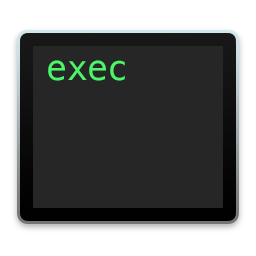 A set of Mac command line utilities for retrieving, setting, converting and working with Mac OS X icons. PowerBlinken A silly application that turns your PowerBook or MacBook Pro into a blinking lightshow, using the backlit keyboard and LCD. Some of the functionality may still work on modern machines. Caveat emptor! Tapir Mac development tool which makes it easy to create your own global Status Items in the menu bar, based on shell commands or scripts. Now no longer maintained. Some (but not all) of Tapir's functionality can now be found in Platypus. ManOpen for Intel Extended Intel build of Carl Lindberg's ManOpen, a superior man page viewer. Vox Machina GUI for the Mac OS X Speech Synthesizer. Can save spoken text as audio, features lip syncing animations, MP3 encoding and more. Now no longer maintained.